If your AC keeps blowing fuses, freezing up or if your energy bill is higher than normal, contact us for a free repair estimate. We fix all makes and models of split system central air conditioning systems. When your air conditioner stops working during the hot Florida summer(or winter!) you can rely on us. We repair HVAC systems for clients in the Naples, Fort Myers and Marco Island areas of South Florida. How can I tell if my air conditioning system needs repair? One indication that your system needs repair is a steady increase in your energy bill. This could mean the system is working harder than it should be. 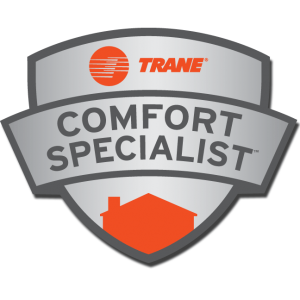 We’re NATE certified, Trane Comfort Specialists and we know air conditioning inside out. From air handler malfunction and frozen condensers to circuit boards and digital thermostats we’ll fix your system quickly and affordably.